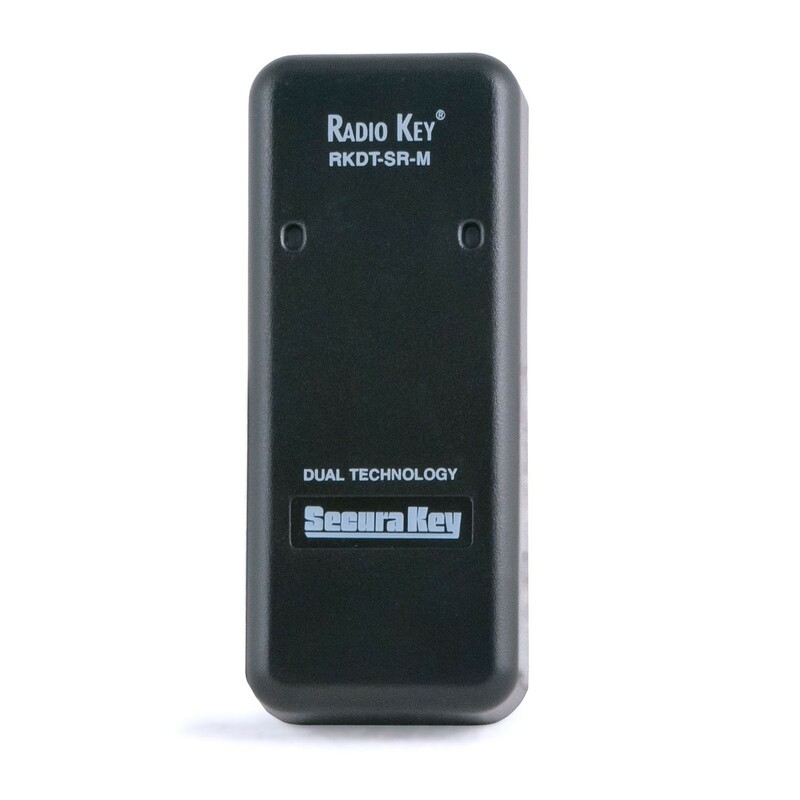 This RKDT-SR-M Radio Key dual technology smart reader features a compact, weather-resistant and surface mounted housing in a mullion style that fits any standard door frame. This Radio Key dual technology smart reader features a compact, weather-resistant and surface mounted housing in a mullion style form factor that fits any standard door frame. 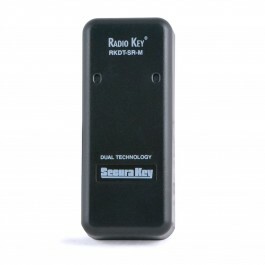 The RKDT-SR series of readers are used to add HID proximity card compatibility to any state of the art SK-NET system that is using the NOVA.16 controller, perfect for locations that use a mix of both HID and Secura Key cards, such as when a facility is upgrading/transitioning from HID to Secura Key. 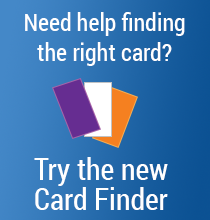 Compatible cards include Secura Key 26 or 32 bit cards, as well as HID passive cards with non-proprietary 26-37 bit "pass-through" formats. The NOVA.16 controller accepts formats with 16 ID bits. This black proximity reader is also available in a bundled kit that includes the new NOVA 16 control panel with enclosure, power supply, 4 of these RKDT-SR-M readers, as well as the SK-NET software - everything you need to bring the security of your facility to the next level today!